If you’re choosing to make a fresh start this year, then your fresh start can begin anywhere with The Global Sale. 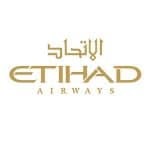 Explore the world and choose your destination at etihad.com. Sale ends 25 January 2019. 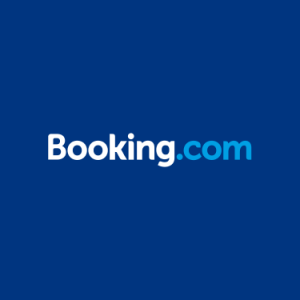 Your travel starts from 10 February 2019 – 15 June 2019.